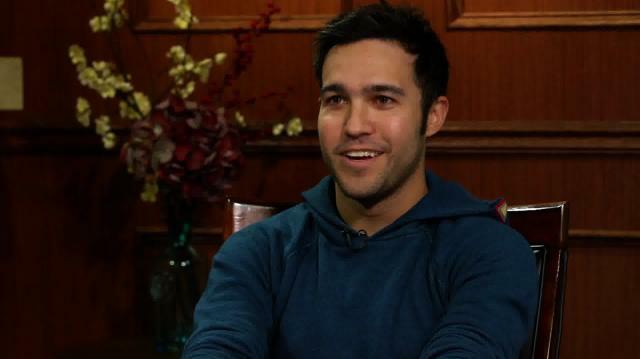 Fall Out Boy’s Pete Wentz is in. The bassist and proud dad opens up about what Macklemore has proven, what he hid from his parents, and his apprehensions about reuniting the band. Plus, Pete talks fatherhood and his plans for a big family.